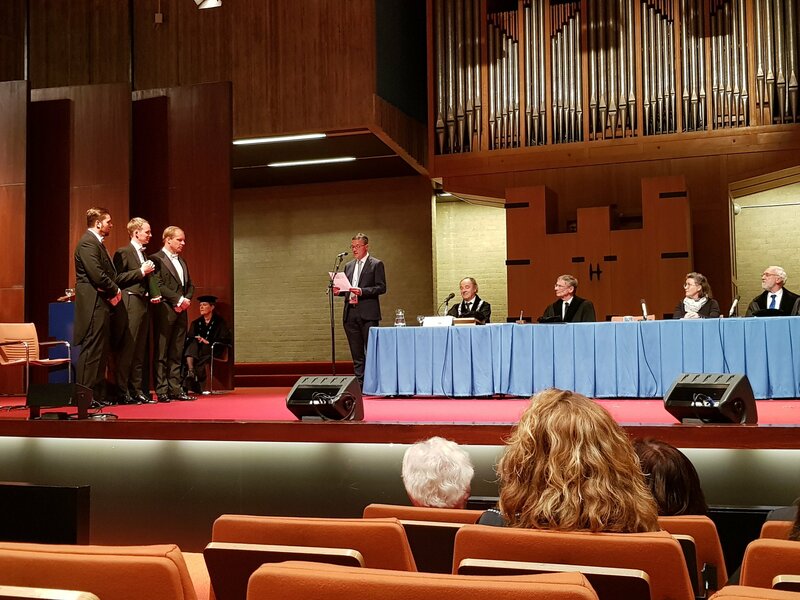 We are happy to announce that Mark Groenhuijzen will be publicly defending his PhD thesis entitled “Palaeogeographic analysis of the Dutch part of the Roman limes and its hinterland” on 13 Nov 2018 at 13:45 in the Aula at the Vrije Universiteit Amsterdam. A milestone for Mark and for the project! On these pages you will find information on the research project “Finding the limits of the limes. Using spatial dynamical modelling to reconstruct and understand the development of the cultural landscape in the Dutch part of the Roman limes“. 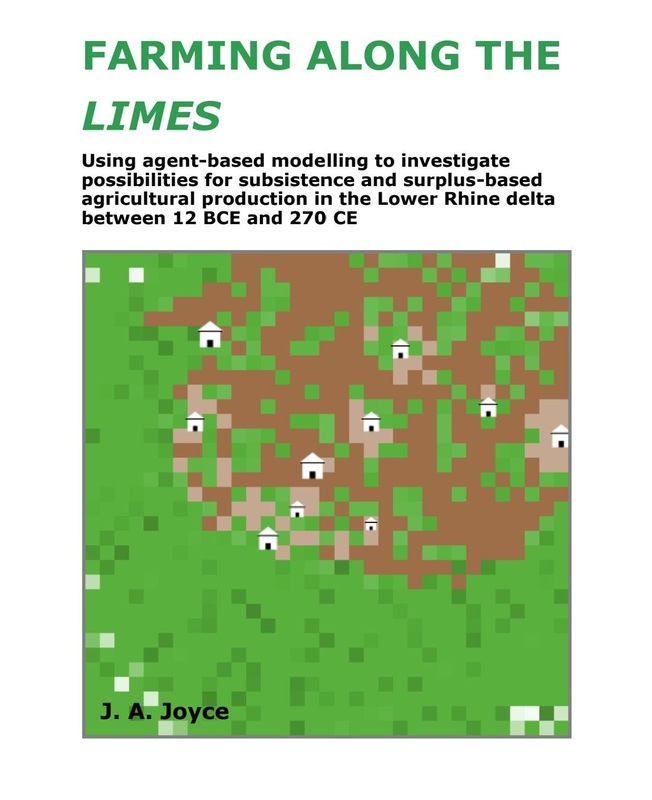 The project aims to apply spatial dynamical modelling to reconstruct and understand the development of the cultural landscape in the Dutch part of the limes zone during the Early and Middle Roman period (15 BC – 270 AD). It will focus on modelling economic and spatial relations between the Roman army and the local population, in particular the interaction between agriculture, animal husbandry and wood management, and the related development of settlement patterns and transport networks in the area. What was needed to maintain the border garrisons? How did the Romans organize production, transport and distribution of goods? How did the local population respond? How did it influence landscape development and settlement pattern? The project is financed by NWO (The Netherlands Organisation for Scientific Research, VIDI Innovational Research Incentives Scheme), and is co-ordinated by Dr. Philip Verhagen at VU University Amsterdam. It runs from September 2012 to September 2017, and these pages will be used to post project news and research results.